With work on the initial stages of Future Submarine Program (FSP) gearing up, Minister for Defence Industry Christopher Pyne met with General Laurent Collet-Billon, chief executive of Direction Générale de l'Armement (DGA). During General Collet-Billon's visit to Australia last week, Minister Pyne and General Collet-Billon discussed the FSP and defence industry policy initiatives. Minister Pyne said the meeting was a valuable opportunity to discuss the arrangements that both countries have developed to implement and oversee co-operation on the Future Submarine Program. "It was a pleasure to meet with General Collet-Billon who will play an important role in the Future Submarine Program as the chief executive of DGA," Minister Pyne said. "Our discussions have further cemented the relationship between Australia and France as we continue to make progress in developing and delivering Australia’s sovereign Future Submarine capability." The meeting between Minister Pyne and General Collet-Billon focused on the key elements of co-operation that would maximise Australian industry involvement in the Future Submarine Program, including technology transfer and collaboration. 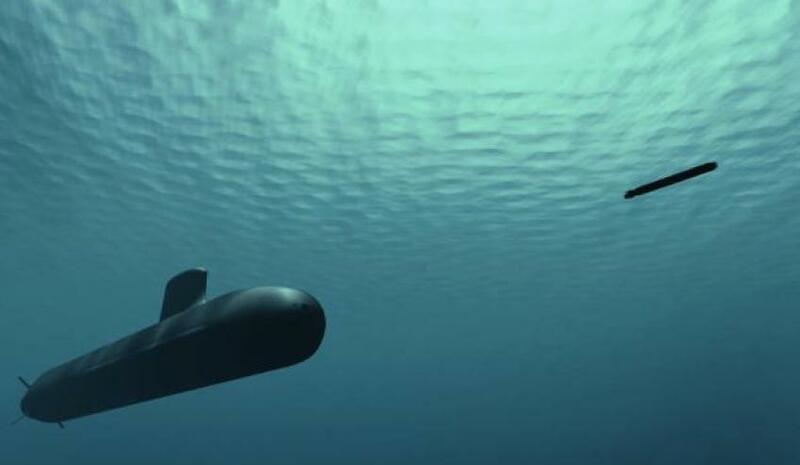 The contract for the design and construction of the Future Submarines was awarded to the French government-owned company DCNS in April 2016 and signed in September 2016. It will be the largest Defence procurement program in Australia’s history and represents an investment in the order of $50 billion in Australia’s security.